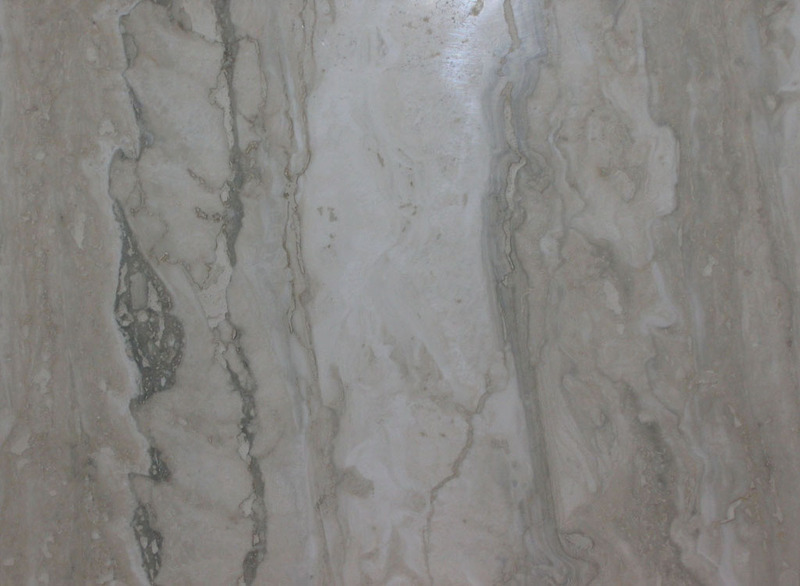 Quality Marble & Granite, inc. is centrally located in the East Bay, near Oakland International Airport. We are a California licensed contractor and an outstanding member of NKBA. We specialize in kitchen countertops, bath vanities, shower walls, as well as fireplace surroundings.